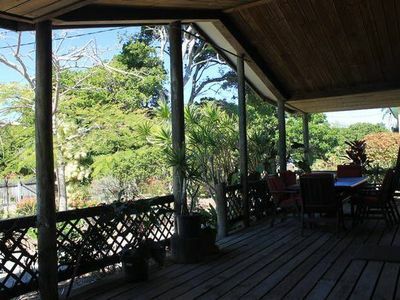 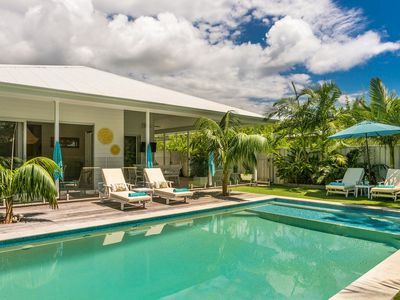 Almost French, Holiday House with Character, Space, Pool and Beach across road. 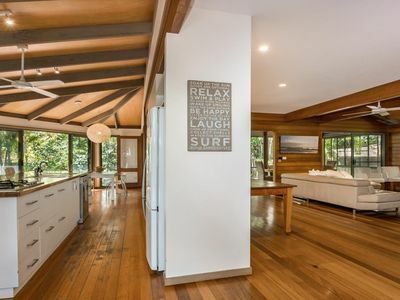 Sunshine Inn - contemporary, modernist living. 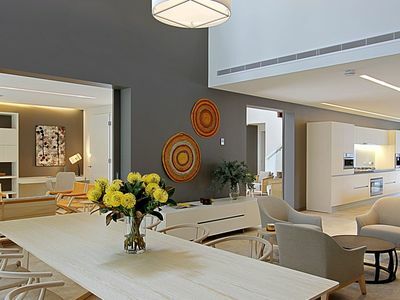 Architecturally designed home. 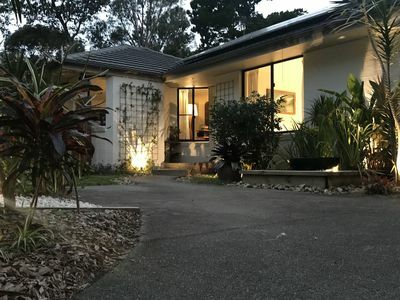 If you want accommodation ranging from self service apartments to houses, you'll find great accommodation options for your stay in Suffolk Park! 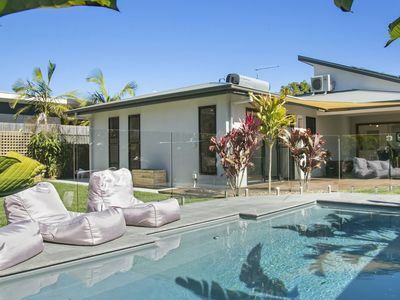 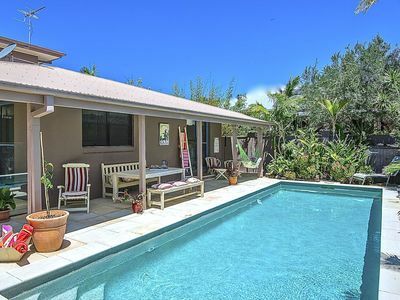 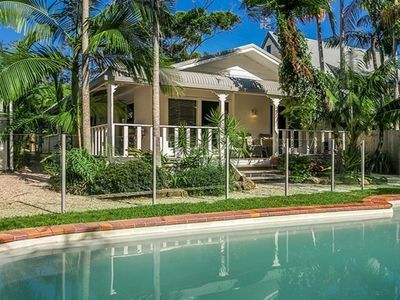 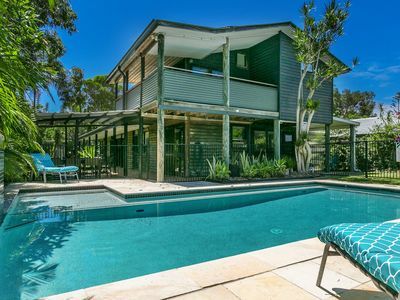 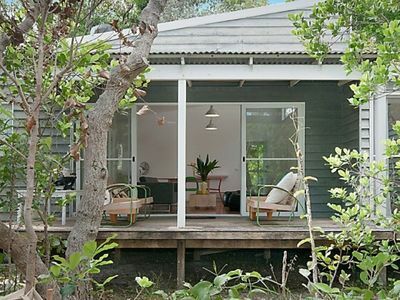 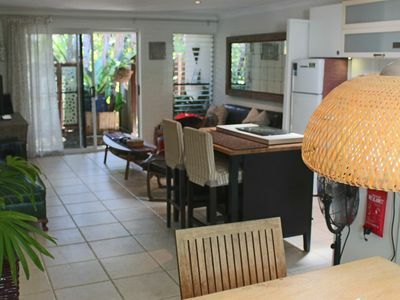 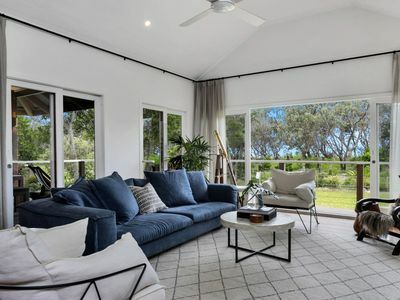 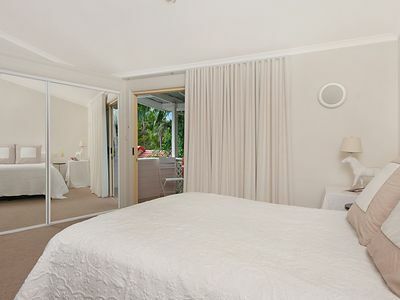 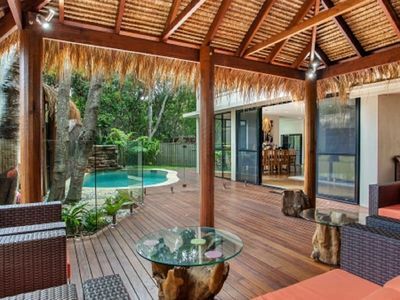 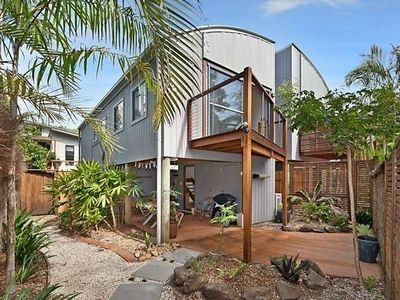 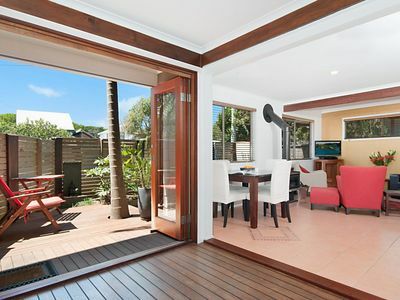 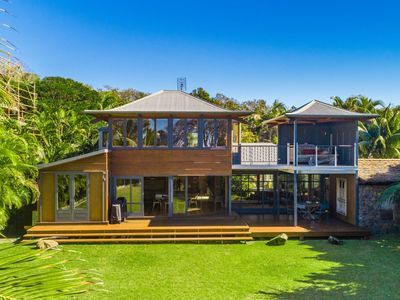 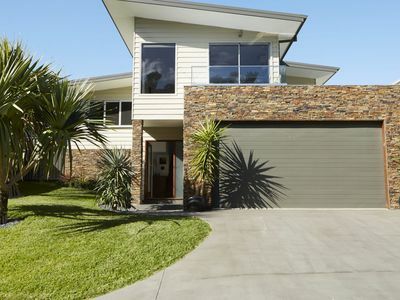 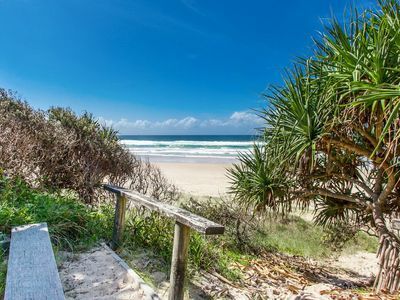 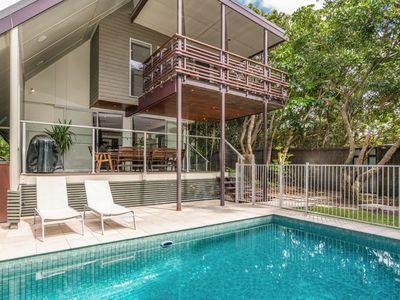 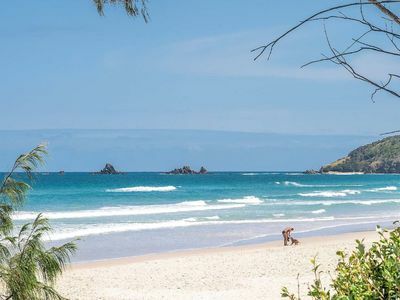 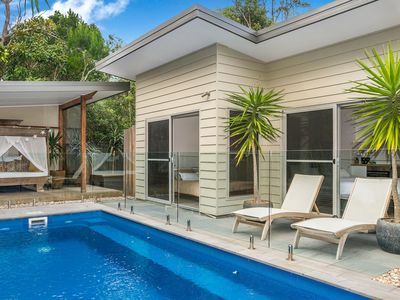 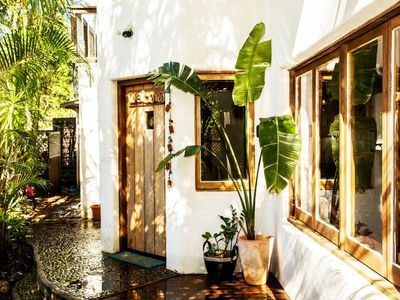 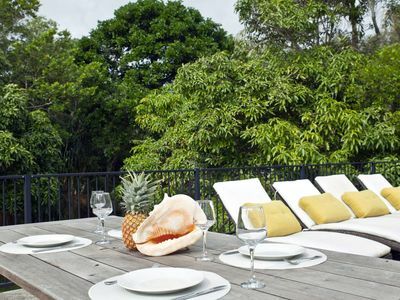 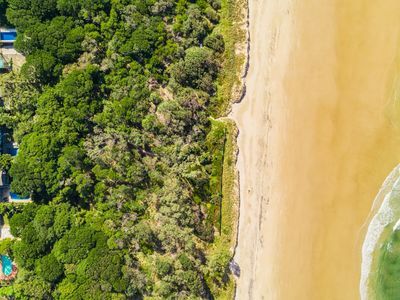 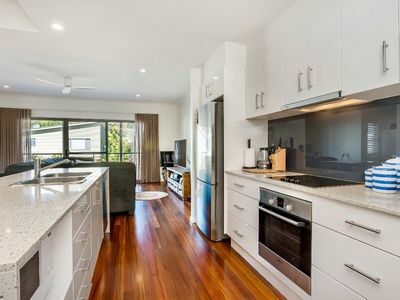 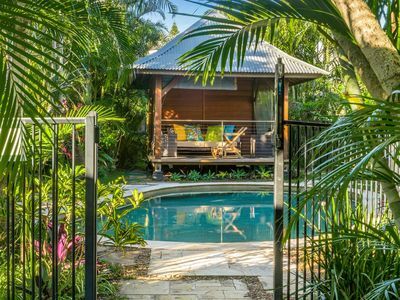 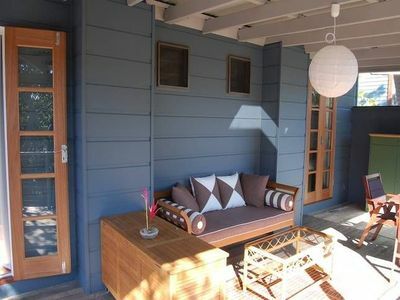 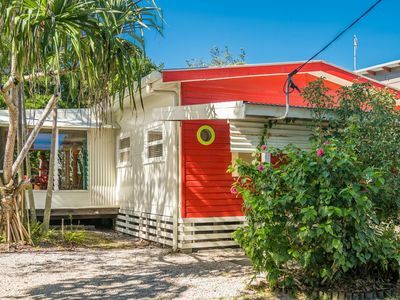 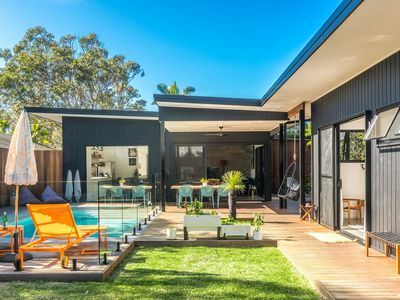 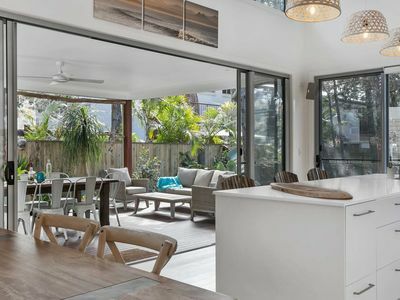 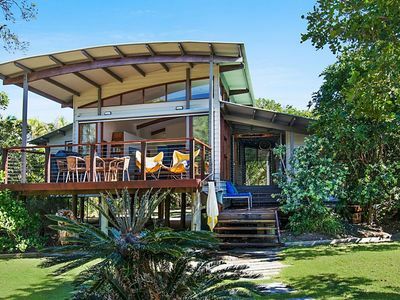 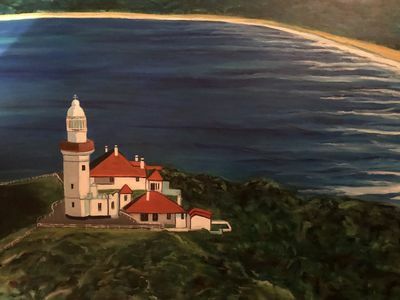 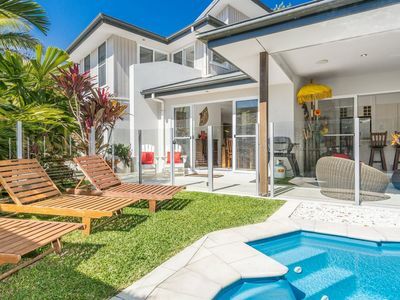 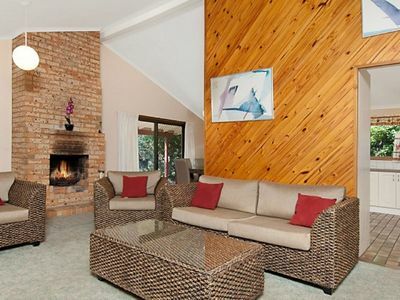 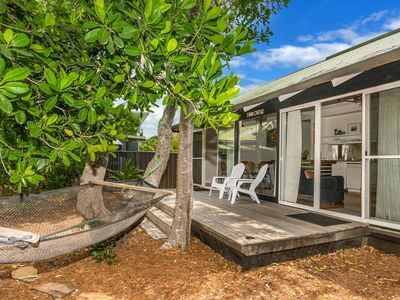 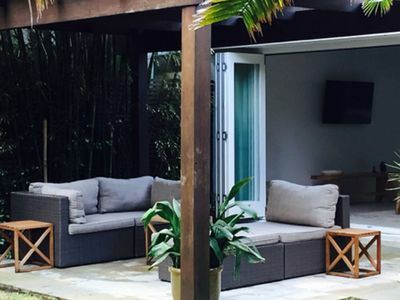 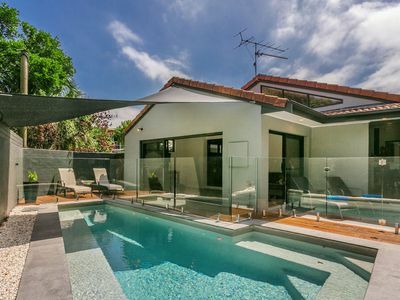 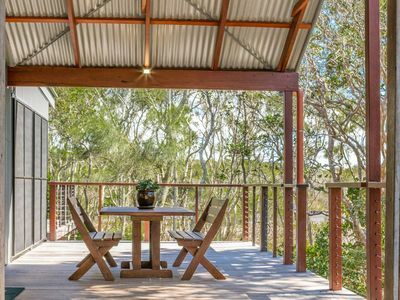 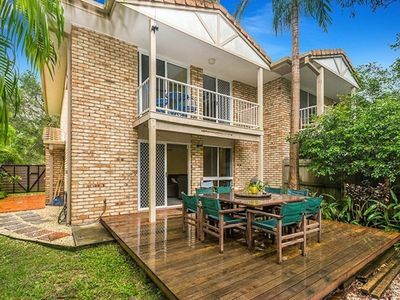 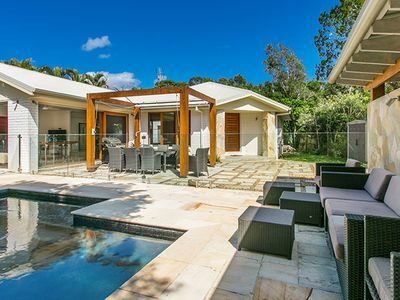 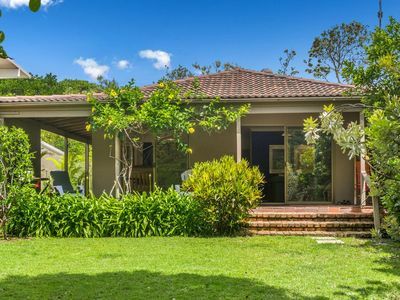 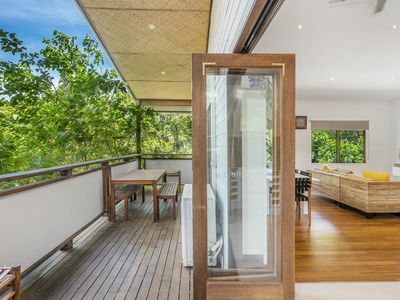 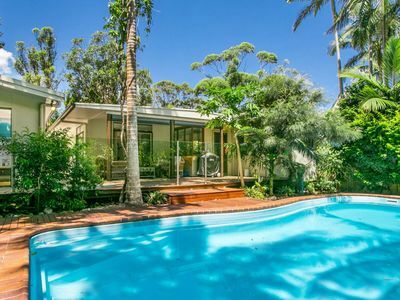 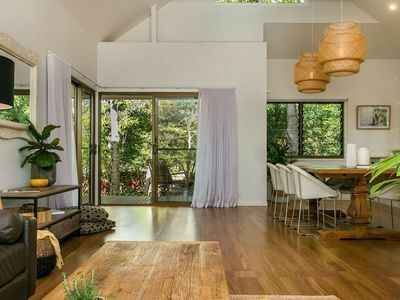 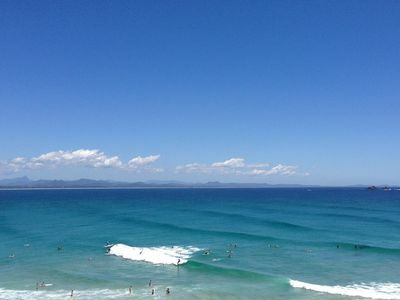 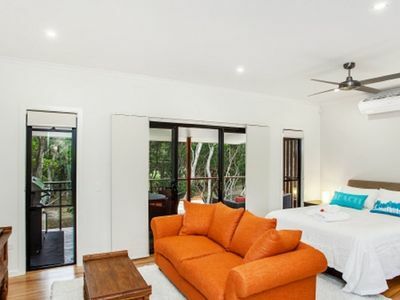 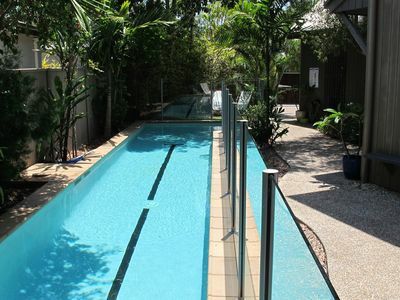 Get great last minute accommodation deals for your holiday accommodation in the Suffolk Park area of Northern Rivers and Byron Bay with Stayz.